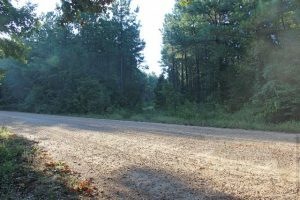 The “Woolworth Road Tract” comprises a total of 121 acres. 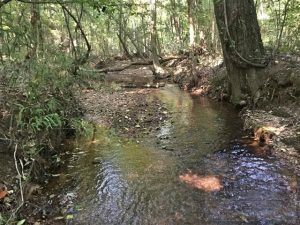 The property features public road frontage, access to electric utilities, rolling topography, and a small creek. There is a large amount of investment grade pine timber on this property and it is estimated to be 20 years old. 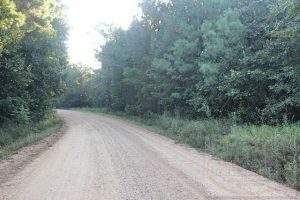 Large tracts of timberland surround this property which make for excellent hunting opportunities. Whitetail Deer and Wild Turkey abound on this property. 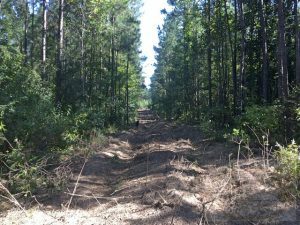 With a little commitment, the Woolworth Road Tract could be transformed into great hunting destination. Water: Lincoln Co Rural Water As. FEMA Flood Zone: None of the property is within flood zone A, the 100 year flood zone. Map FM28085C0225D. Driving Directions: From I-55 Exit #40, East on Brookway Blvd go 1.52 mi. Slight right turn on W. Monticello St go 2.48 mi. Turn left onto Nola Rd go 8.16 mi. Turn left on Woolworth Rd go 0.96 mi to Tract on south side of Road. Sub-dividable? : No, Sold in it’s entirety. 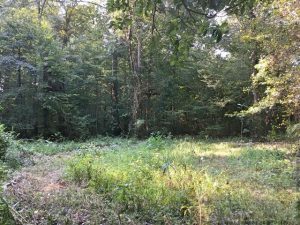 How to view the property: You can schedule a site visit by contacting me at (O) 601.587.4446 or (M) 601.594.1564 to set up a time, OR if you would like to visit the site on your own we request that you fill out a Temporary Access Permit at (http://www.theforestpro.com/wp-content/uploads/2017/09/Temporary-Access-License.pdf) and fax it back to (601) 587-4406.